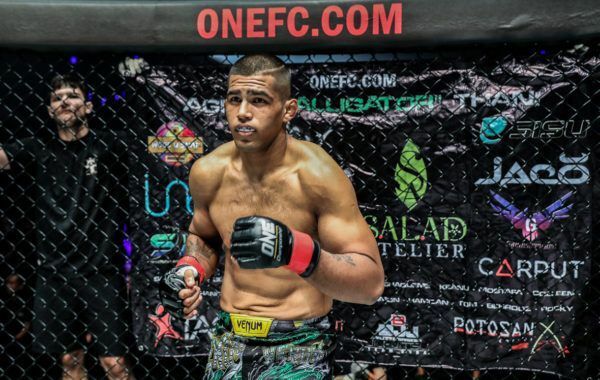 Agilan “Alligator” Thani returns to action at ONE: DESTINY OF CHAMPIONS in Kuala Lumpur looking to rebound back into World Title contention. 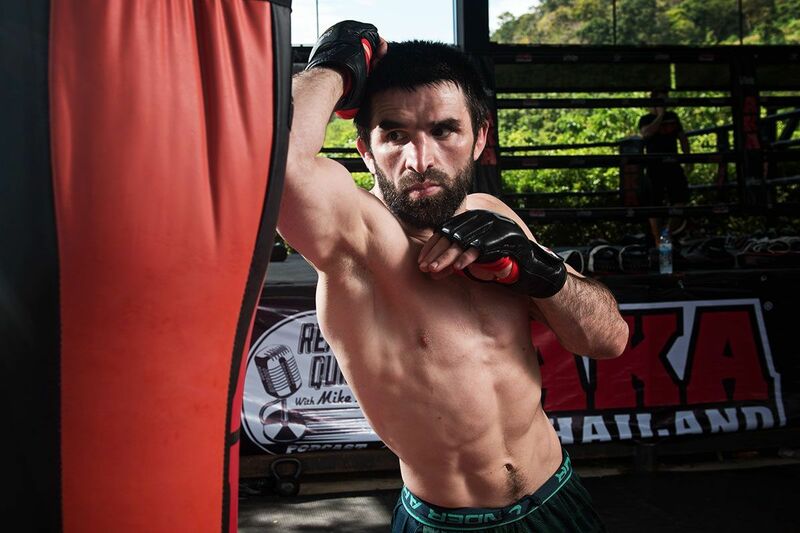 The Malaysian star is in a great place, both physically and mentally, heading into his upcoming bout against Kyrgyzstan’s Kiamrian Abbasov on Friday, December 7. 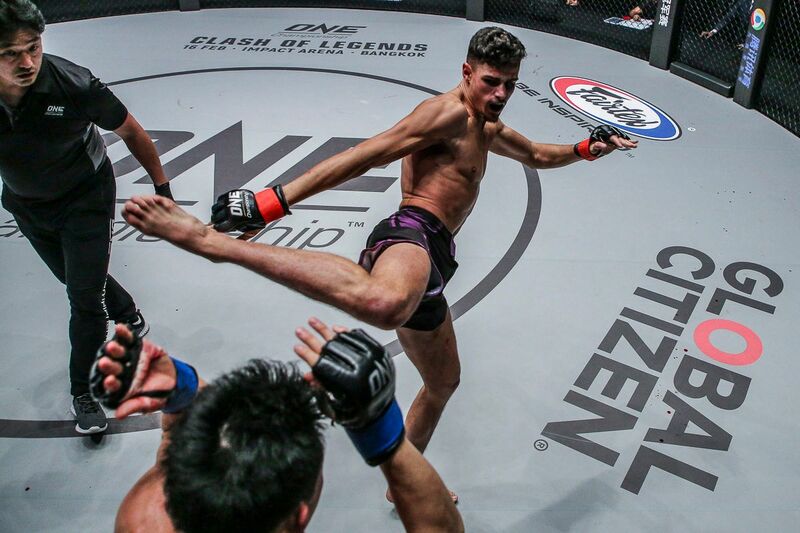 However, the welterweight contender admits his successes were in no small part due to two of the biggest influences in his career – his father Thanigasalam and his coach, former ONE featherweight athlete Samir “Flexible” Mrabet. 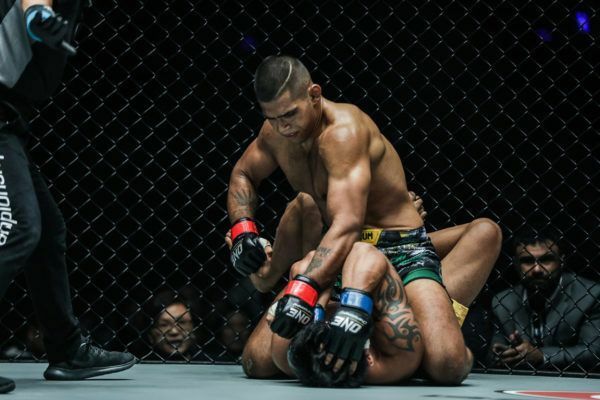 If not for martial arts, life would have been drastically different for Malaysian hero Agilan Thani. “You might see me here today being a professional athlete with lots of fans, but I did not have it easy at the beginning,” Thani says. “Living with my dad was not easy. He always told me to work, to earn money, get a good job. Thani decided to join mixed martial arts gym Monarchy MMA, but if he thought he would have a more sympathetic figure to guide him on the mats, he was mistaken. His coach Mrabet proved to be equally as hard a taskmaster. “In the early days, he pushed me. He told me I cannot get lazy. If not, this choice of career would not work out in the right way,” Thani remembers. The "Alligator" will be on the hunt for a career-defining win this Friday! Those words of wisdom helped fire Thani’s competitive spirit, but success did not come easy. The Malaysian star remembers his early days when he used to break down after training sessions. “Yeah, sometimes it gets real tough,” he admits. “I’d just sit down and cry at the corner of the gym before other gym members and Mrabet tried to convince me to never give up. 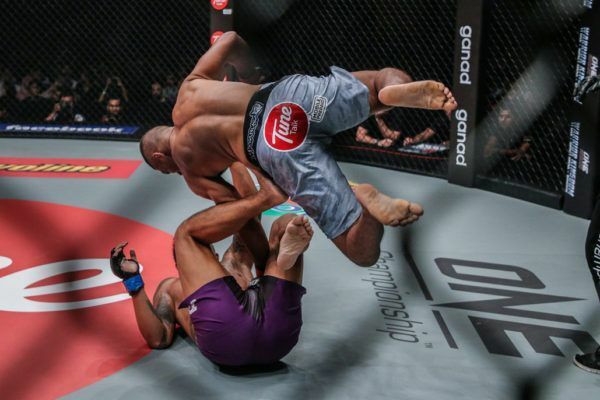 Driven by the demanding but effective motivation from his father and his coach, Thani has compiled a 9-2 record, with eight wins coming inside the distance – five by submission and three by knockout. 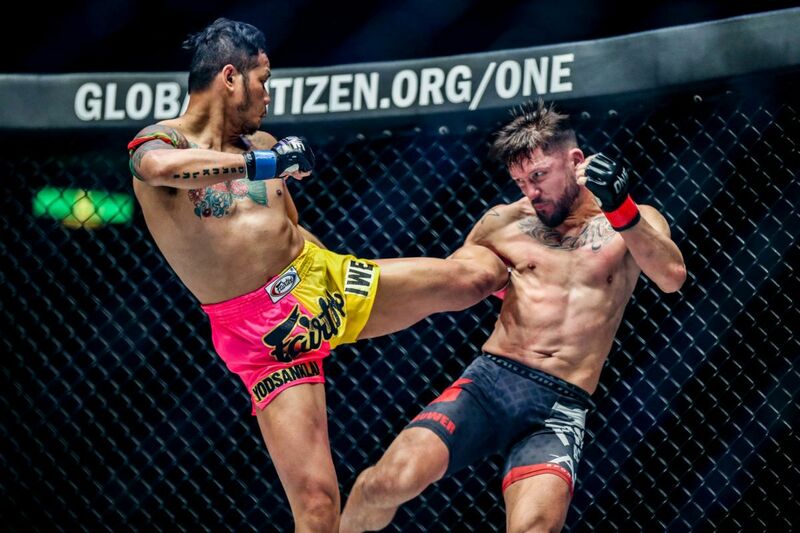 It has seen the 23-year-old establish himself as one of the top welterweights in ONE Championship, but the Malaysian says there is much more to come. “There are lots of things to learn in this game. The most impressive part of the sport that I’ve learned over the years is to have a very composed mind ahead of your fights,” he says. 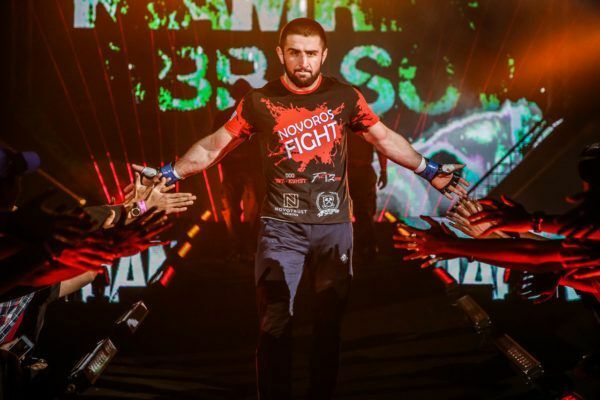 Ahead of his bout with Abbasov, Thani says he is fully prepared for his opponent. “He’s pretty good, and I’ve seen his record and fight style,” he states.